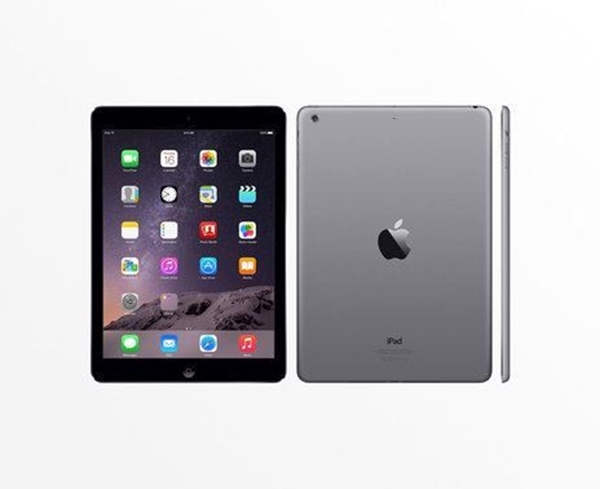 All the power and versatility of the iPad, in a slightly smaller package. The Apple iPad Mini 2 makes a great backup register for busting lines or taking table-side orders, and it can also be paired with a WindFall iPad Mini POS Stand to be used as a primary register if you need to save space on your counter. Pairs with the iCMP or iPP320 to accept payments by credit card or Apple Pay.